Automate lead distribution to send leads where and how you want. 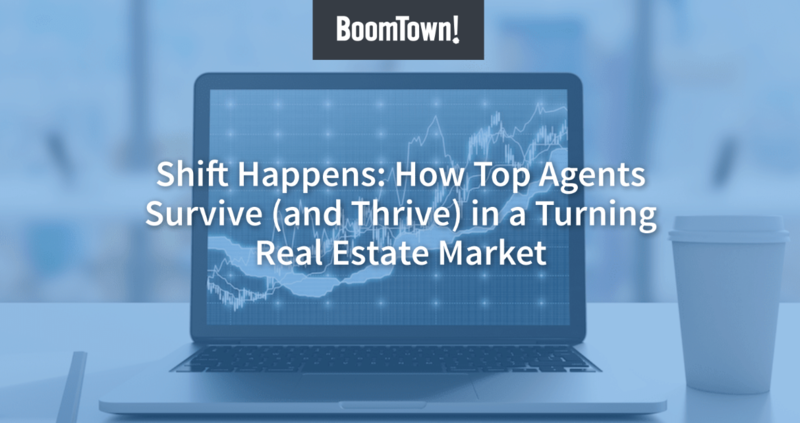 Share leads through traditional models, such as round robin style or by agent-on-duty. You can also have them direct to an ISA before distributing among agents. Match leads based on specific criteria. For example, if you have agents who specialize in luxury New York condos, you can have all leads who match those metrics be sent directly to them. Instead of directly assigning leads to a specific agent, enter them into a pool. The first agent to respond gets the lead. It’s great for motivating your agents! Empower your team to be proactive and productive. Lead activity is tracked to give you predictive insights on top opportunities most likely to engage in conversation. Keep tabs on hot listings and get every update right in your CRM. Match your best listings with the most fitting and interested homebuyers with Best-Fit Leads. Opportunity Wall shows you where to focus and when to reach out. Keep up with all your active conversations with the NOW mobile app. Make calls, respond to inquiries, complete to-do’s with the tap of a finger. Create Targeted Lists Whittle down your database into manageable lists. Tag and segment leads based on location, price point, haven’t yet called, etc. Customizable Action Plans Nurture your leads toward conversion with automated emails, texts, and scheduled to-do’s for follow-up. Work Your Top Opportunities We track user activity and behavior to present opportunities most likely to convert. All The Tools To Succeed The CRM integrates with Mojo Dialer, BombBomb, and more to support powerful follow-up strategies. Whittle down your database into manageable lists. Tag and segment leads based on location, price point, haven’t yet called, etc. Nurture your leads toward conversion with automated emails, texts, and scheduled to-do’s for follow-up. We track user activity and behavior to present opportunities most likely to convert. The CRM integrates with Mojo Dialer, BombBomb, and more to support powerful follow-up strategies. Follow your transaction lifecycles from start to finish. Enables seamless handoff between agent and transaction coordinator to keep all parties up to date. Gain insight on deals in progress, and view completed and pending Dotloop tasks from BoomTown. Easily manage your transactions and build your pipeline from one complete CRM. View open opportunities, check status of pending deals, and track ROI of closed transactions. Dotloop Integration Enables seamless handoff between agent and transaction coordinator to keep all parties up to date. Hot Sheet with MLS Updates Easily manage your transactions and build your pipeline from one complete CRM. The entire lifecycle of your clients is tracked and managed. Send leads to other agents based on your team's structure. Lead the way with template text & conditional replies. We remember for you so you don't have to. Send clients messages right from our CRM. Keep track of exactly what you talked about. Nurture your leads from clicks to close. One login for your entire web presence. See which leads are the best fit for a property. Automatic emails sent to your clients when statuses change. Keep track of all your needs in one place. With 40+ sources from Zillow, trulia, and Realtor.com. See how your business is performing at a glance. See photos, new listings, status charges & updated pricepoints..
Our software helps you know who to talk to and when. Check your teams progress and response rates. See how often your properties have been viewed.